Planning for your big day takes weeks, months and some cases even years! 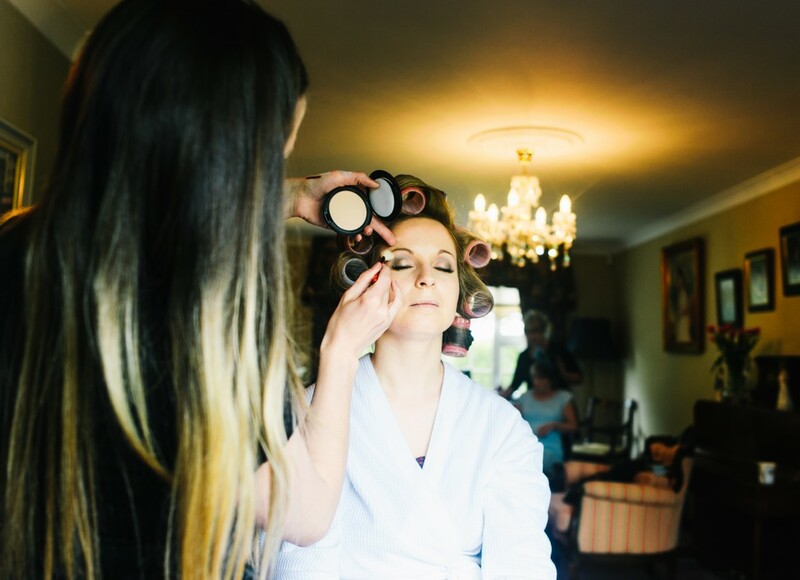 Part of the planning is choosing the right make up artist, and it’s often quite the tricky decision for most brides so I’ve pulled together some of my top tips for choosing the best MUA for your big day! Talk to your make up artist! Discuss your make up likes & dislikes. She does not know your style unless you talk things through. Collect make up pictures you like and bring them along to your make up trial! Identify what it is you like about the make up in the images. 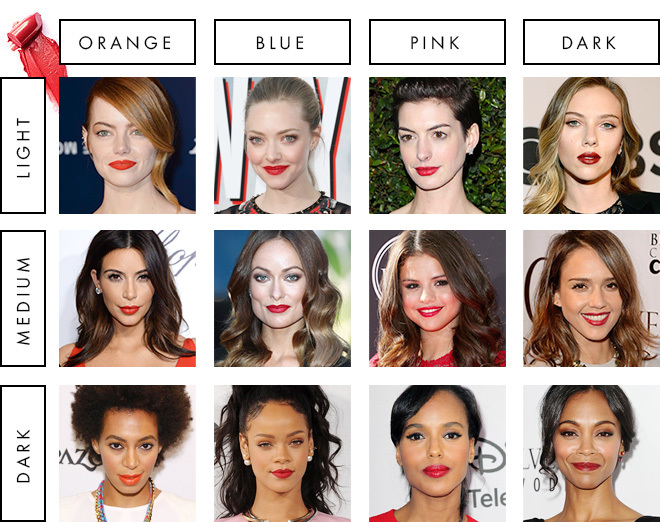 Take into account your skin colour/type/tone-you may not look exactly like that picture ! Your MUA will customise that look just for your skin colouring/type! Think about your facial features, what you would like emphasised ? Would you like to focus on your eyes, lips, cheekbones or brows ! Consider wearing white on your make up trial, you will see how the make up looks against pale colours. Take pictures in the daylight to see how it looks! 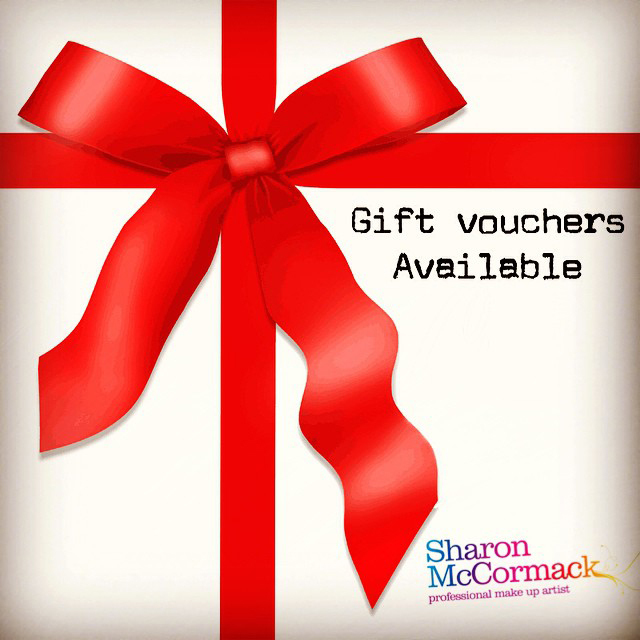 Book your make up trial for the morning time/afternoon. You will see your make up at its best in the daylight, plus you get to wear your make up for the entire day so you will see how it wears throughout the day & evening! Wearing fake tan on your wedding day? Then I would suggest having a test run before your make up trial so both you & your MUA can see exactly what colour your skin becomes with your tan! Consider individual lashes- they give a beautiful finish to your eyes. Not only will they stand out but they create a natural fluttery look! Trust your MUA! 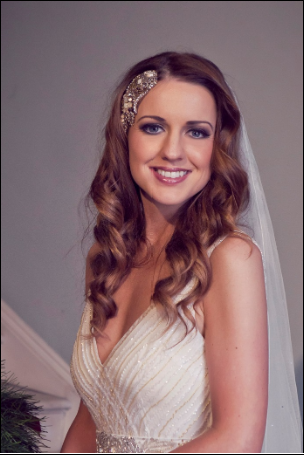 Remember your wedding make up is going to look different to your every day make up as you will need enough colour to compensate for the paleness of your wedding dress. 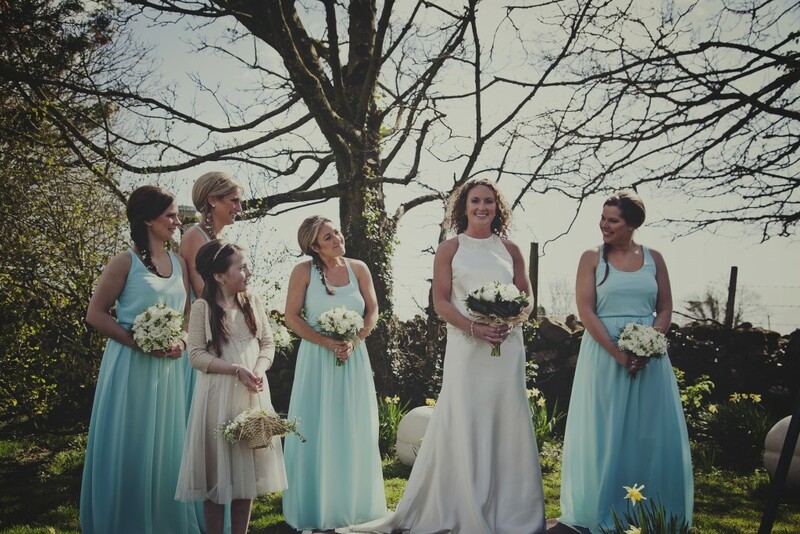 You may find it difficult to visualise your beautiful dress, your hair & make up on your big day but your MUA will know if you need that extra bit of colour to make your look complete! Don’t have your make up trial done under overhead fluorescent lighting. It is artificial lighting & does not show your make up at its best. Arrange a time in the morning/afternoon when it’s daylight! Don’t let your MUA hijack your look! When it is very tempting to say ‘Do what you think!’ I advise talk your likes/dislikes through. The last thing you want is your future husband to not recognise you at the altar! Don’t over do it !! Your make up does not need to be plastered on for your photos, it will be obvious ! Ensure your not too oily on your t-zone by using blotting powder! Don’t follow anything too trend-led ! You will have your professional photos for life so best to avoid statement looks you had seen on the latest catwalks! Instead choose classic/ vintage looks which will be timeless! Don’t overkill your eyes. Define your eyes but avoid using dense shades which can be very dull & sunken.. Avoid overly shimmery textures too as they can reflect badly against cameras! 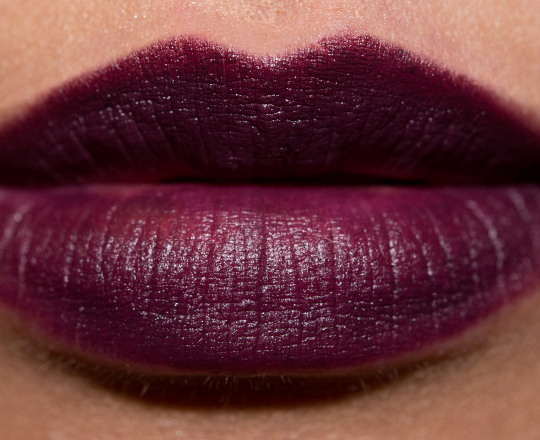 Don’t be scared of colour on lips. 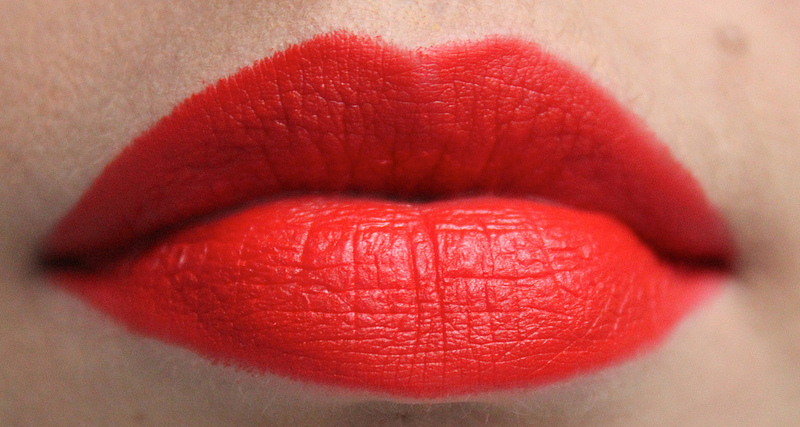 Neutral pale lips can look washed out in photos. If you want to play down the lips I still recommend 2 shades brighter than your natural lip colour! Pink, Rosie and Plums are a classic choice! Don’t rush ! 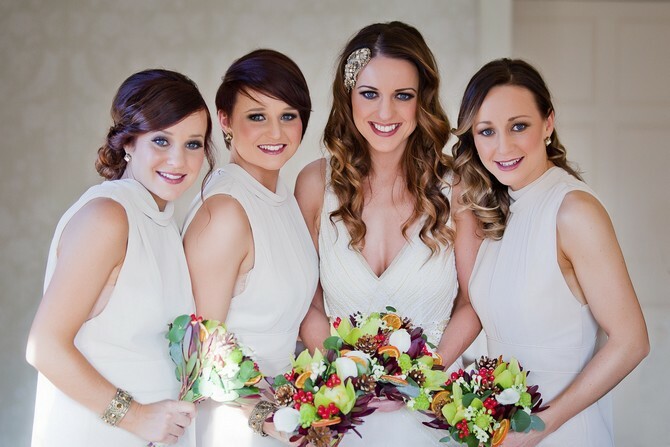 Allow plenty of time for each make up application when planning your MUA’s time of arrival on your wedding day. Don’t start facials a week or two before your wedding day! You may bring out impurities or pimples your skin does not need. Don’t pluck/wax/tint/tweeze a day or two before your big day. You may take a reaction to products so be sure all of this prepping is done in good time! It is also recommended to be defuzzed on your make up trial day too! After all you want your make up to look like it will be on your wedding day. 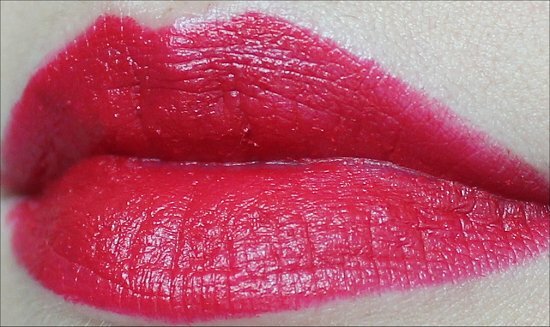 Don’t be afraid to tell your MUA what you like/dislike-they can fix it if you tell them! Remember it is very easy for your MUA to remove make up or simply add something else! They will not know unless you tell them! Don’t let too many people influence your opinion- the only one that counts is yours! 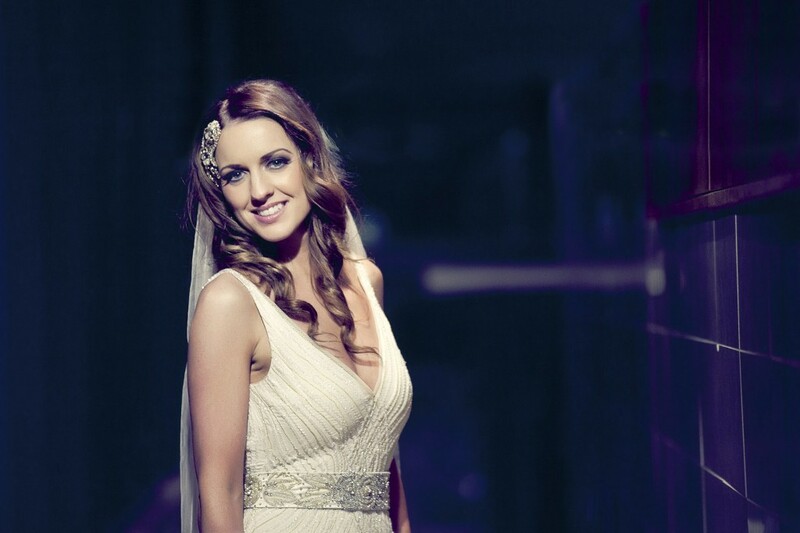 On your Wedding Day – a few handy tips! 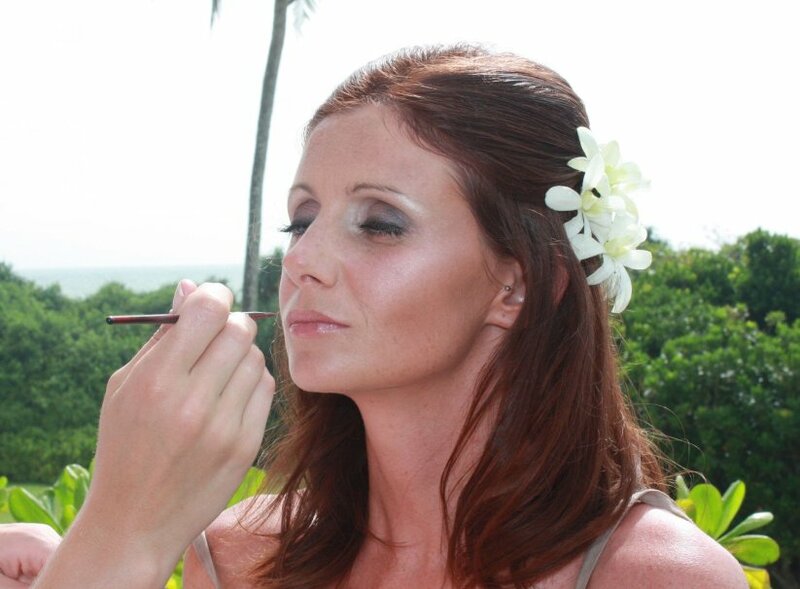 If you are considering a strong lip for your wedding day make up- are you prepared to touch up throughout the day? Just take note that this look requires upkeep. I highly recommend you have your lipstick/lipgloss colour you are wearing with you on the day (your bridesmaids job!) as you will need to top up your lips throughout the day as the cameras are always there ! If you have oily skin I recommend having a blotting powder with you to control the shine! Always use waterproof mascara ! Another product to have near by is concealer-in case you shed a few tears on your special day & are using tissues being used, obviously then you may need to reapply around your nose/eye area! Some ladies like to reapply their blush to freshen up before they make their grand entrance into the reception room with their brand new husband ! 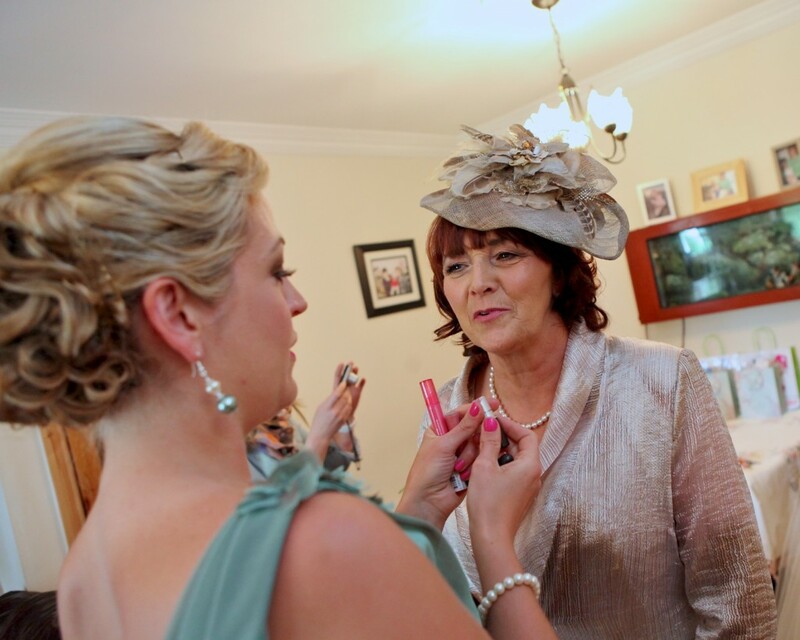 * You may not need to use these products mentioned above but it is better to have them near by just in case..
Beautiful bride Lorraine Melia loves her make-up and wanted “a little bit more” than the natural look for her wedding day. Make-up Artist Sharon McCormack did just that using a gorgeous palette of purples to create a sultry eye paired with beautifully matte skin and a gorgeous plum lip to complement this soft smokey eyed look. 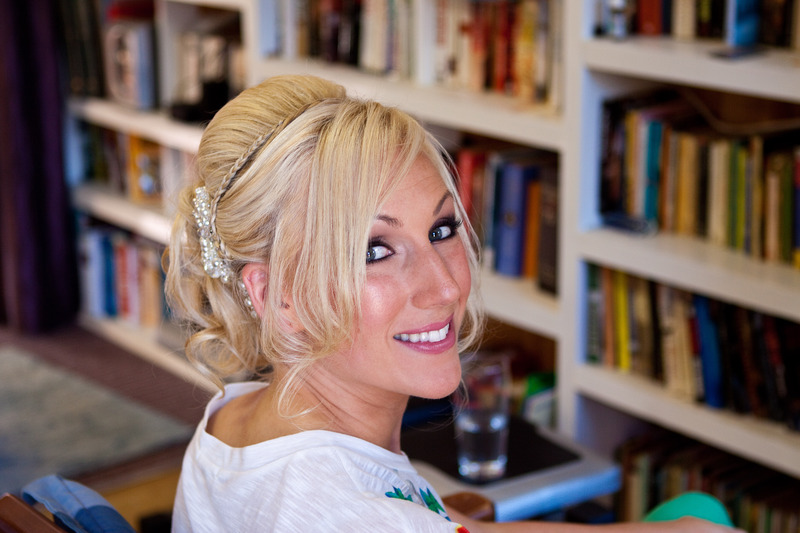 Here Sharon tells us how she achieved the look and what tools you need to do the same! 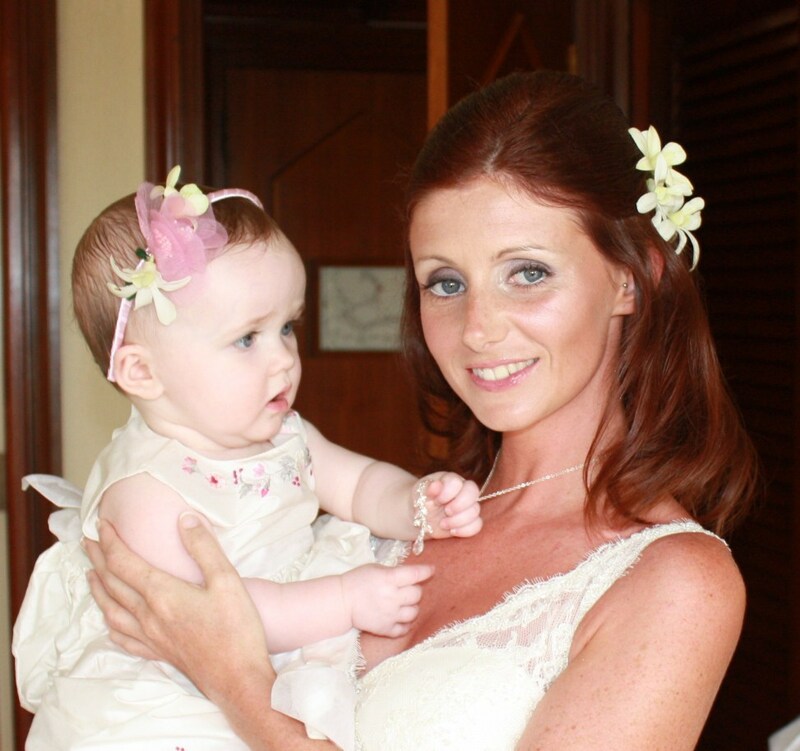 Skin – I prepped Lorraine’s skin with a primer from The Body Shop to create a healthy base. 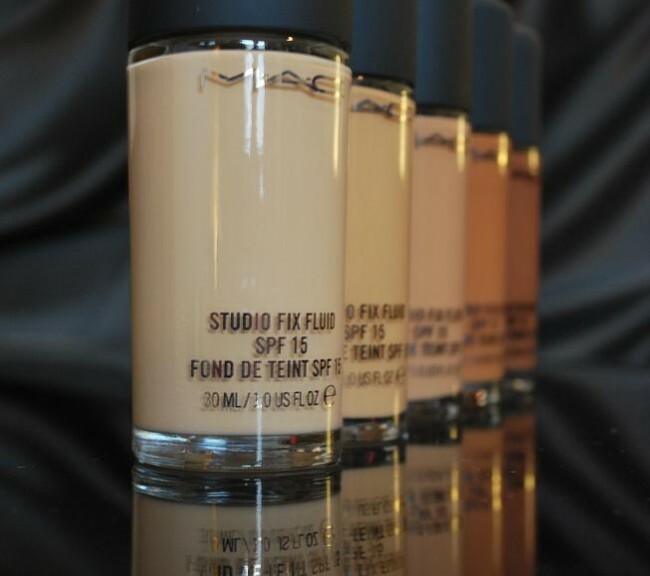 The foundation I used was MAC Studio Fix, a natural matte finish with medium-buildable coverage, a comfortable and long wearing foundation. Eyes – For Lorraine’s sultry look I used MAC Brule as the base, its matte finish creates a neutral base and makes blending easier, I cover the entire lid up to the brow bone with this. I used MAC Sketch into the socket line blending it over the lid, this creates a deep socket line and contours the shape of the eye bringing out the natural feature of the eye. 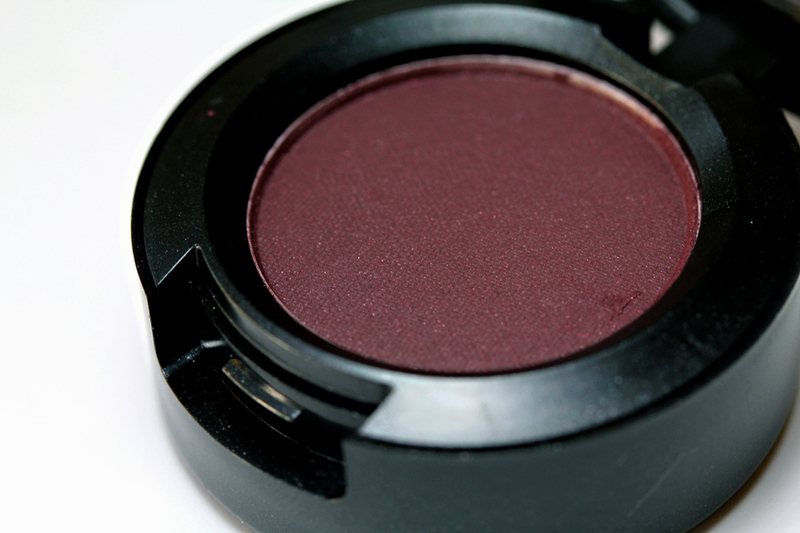 I also used MAC Blackberry lightly over the lid and above the socket line creating a perfectly harmonised blend of colour. Finally for the shadow, I lightly dusted MAC All That Glitters on top of the eye lid which opens up the eye. I blended MAC Sketch underneath the eyes to create the sultry smokey eye and this also defines the eye giving it great shape. I used MAC Fascinating eye pencil into the waterline – this bright shade opens the eye, reflects nicely with the natural white in the eye creating a brighter eye for a daytime look. To line the upper lash line, I used Bobbi Brown Long Wear Gel in black, this emphasises the lash line without being too dramatic, and also has a beautiful finish to create a subtle impact to the eyes. To finish Lorraine’s eye make-up I applied full strip lashes, adding layers of black mascara to complete this luscious look! Cheeks – To bring a hint of colour into Lorraine’s look, I applied MAC Warm Soul, a sunkissed colour and MAC Danity, a subtle coral shade, these colours combined worked brilliantly with Lorraine’s skin tone. I applied MAC Soft & Gentle on top of her cheekbones to lift & emphasise her natural cheek bone features. Lips – Choosing a lip shade for Lorraine was simple, she wanted “ that little bit more” so instead of neutral/pink shades, I opt for MAC Odyssey which is a spiked up plum shade. 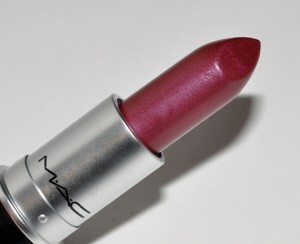 I topped her lipstick with a gloss called MAC Pop Mode, this is a plum mix with bronze shimmer. These colours worked so well with Lorraine’s skin tone and colouring bringing out her beautiful features. View more pictures from this wedding in my Portfolio section.